Bringing together local and international tech entrepreneurs, business leaders, investors, and private corporations, TECHtonic 2017: Manila Tech Convention is set to take place on July 29-30, 2017 at the SMX Convention Center, Mall of Asia, Pasay City from 10:00am – 6:00pm. 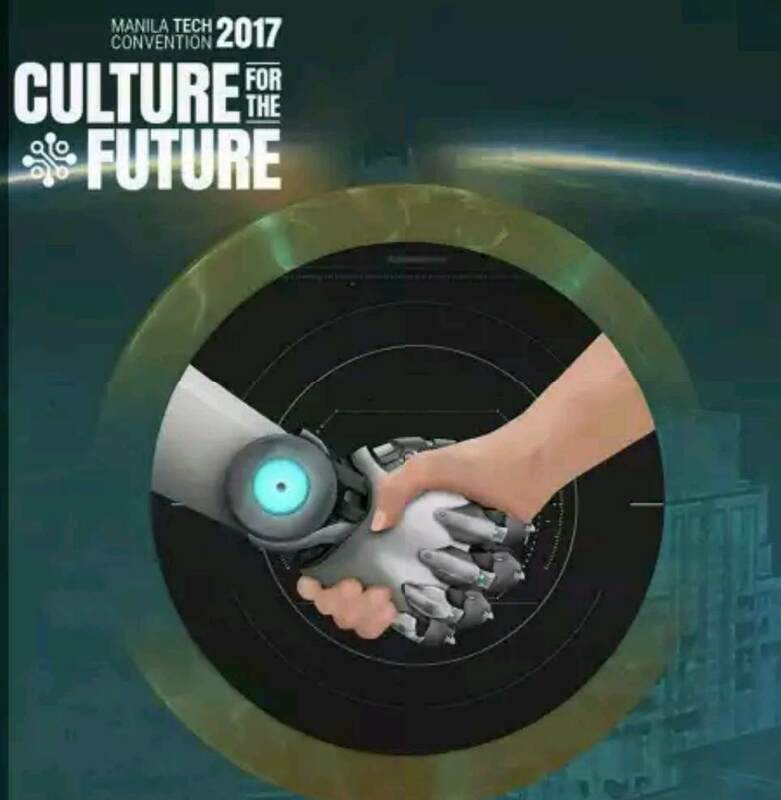 With the theme, “Culture for the Future”, the event aims to mirror large tech and innovation startup conferences in neighboring countries like Singapore, Malaysia, and Hong Kong, where several young entrepreneurs are becoming more and more active in putting up startup ventures in the many different fields of technology. Tech subfields like “fintech” (finance technology), “health tech” (health technology), “adtech” (advertising technology), and “edutech” (education technology) have been floating buzz words over the recent years in this space. A good number of entrepreneurs are solving many of the world’s current problems through these breakthrough technologies. Access to capital and resources needed to accelerate business growth have always been abundant, but there are not enough avenues through which founders, investors, and related groups can connect and network. Positioned to be the Philippines’ largest event targeting the country’s emerging startup scene, TECHtonic provides just that – an event that not only highlights new technologies and innovative products, but also allows for interactions that facilitate the flow of business deals. Startup entrepreneurs shall be given a chance to battle it out with other startups in a pitching competition called “Startup Arena” where they get to pitch their pioneering business ideas to a prudently nominated panel of investors. Startups who will emerge victorious shall be given equity-free prize money and the opportunity to be mentored by seasoned tech entrepreneurs as they work to grow their business. In real Pinoy fashion, guests shall have after-event city tours and pub crawls, organized by Philippine startups TripKada and SunnyTrip.ph. Confirmed sponsors and exhibitors as of writing comprise of the following companies: Promate, Eastern Communications, House of Manila, Belmont & Winford Hotels, Telnovo, DMAIPH, Aquabest, Fly Ace Corporation, Allocacoc, Mediacast, Citi, Argon Animation Inc, Mega Cellular Network, Vuewin, Transportify, eGrub.net, Evapolar, Loudbasstard, Centrex, YouthHack, Conference.PH, Dotweblabs, U2TV Medic, HERTZ , Snippet Media and powered by PLDT Home with Hotel Partners Belmont, Winford, Hotel 101, Microtel, Privato and Heroes Hotel. Investors joining are 1000 Angels, 1337 Ventures, ANGIN, Artesian Invest, ASEAN Angels Alliance, Bangkok Venture Club, Brixton Xchange Inc., Captii Ventures, Cocoon Capital Partners, Endeavor, Exparra Pte. Ltd. , Future Now Ventures, Global Chamber Manila, Gr8 Real Estate Ventures Inc, Hmground, ICCP Venture Partners, Inc. Ideaspace Foundation, Innoven Capital, Kairos Society, Kaizen Private Equity, Kickstart Ventures, KK Fund, Malaysian Business Angel Network, Mercatus Capital, Mountain Partners, Original Pitch VC, Quest Ventures, Sead Phase Ventures, TagCash, TEMASEK, Tri5 Ventures, VC Café, Vertex Ventures. #TECHtonicPh2017 is organized by PMCM Events Management. For more information, visit the website at www.techtonic.ph or download the Mobile Event APP – Techtonic Ph.